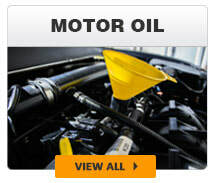 We know that you ask a lot out of your motorhome because we do, too! 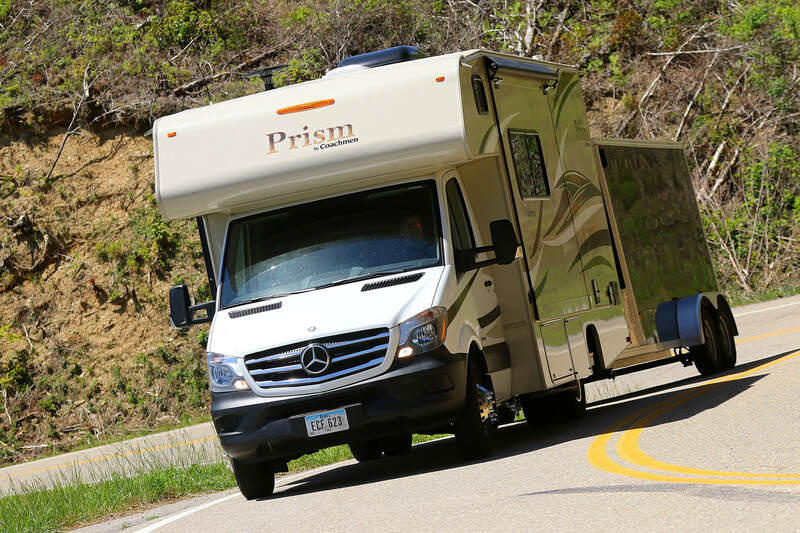 Your motorhome faces a few challenges that other vehicles don't. 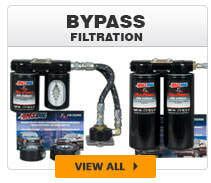 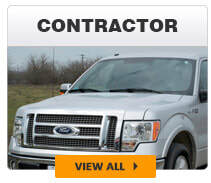 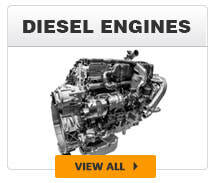 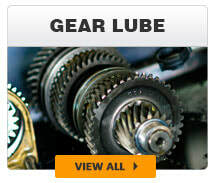 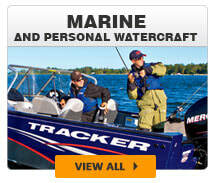 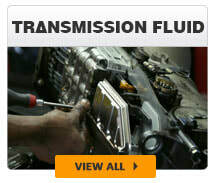 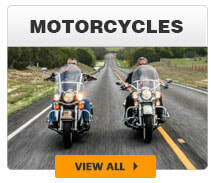 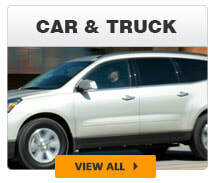 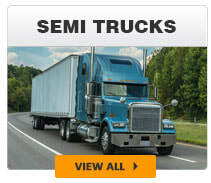 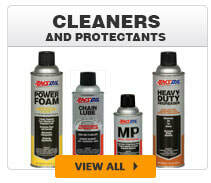 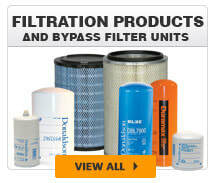 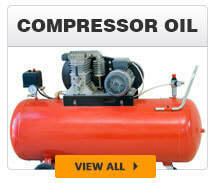 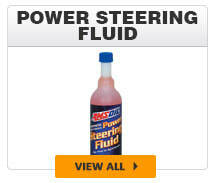 1st, they sit for long periods of time and need lubricants that can resist corrosion. 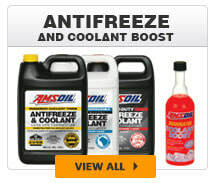 AMSOIL has you covered! 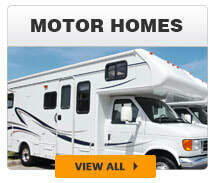 2nd, when you are using your motorhome, you are asking it to work hard!! 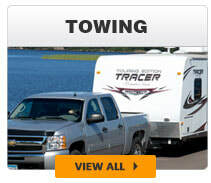 We typically tow a 17' enclosed trailer behind ours that either has our K1600 in it or our Mini Cooper in it. 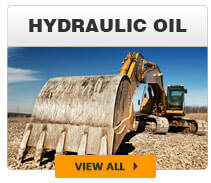 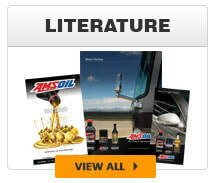 You need lubricants that can take the abuse and protect your investment. 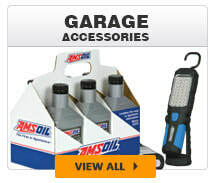 AMSOIL has you covered! 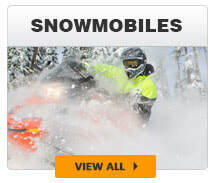 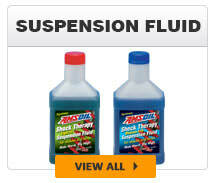 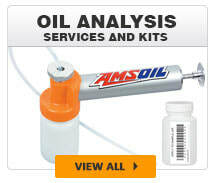 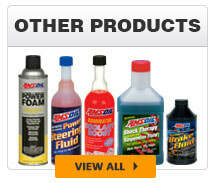 RV's, Motorhomes, Tow Vehicles, AMSOIL protects them all!! 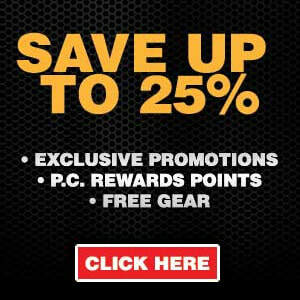 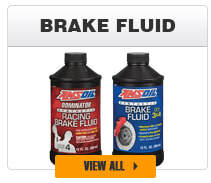 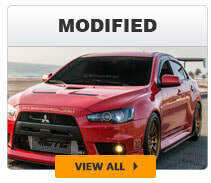 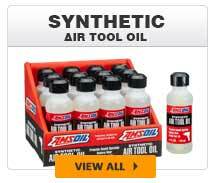 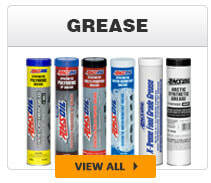 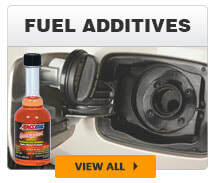 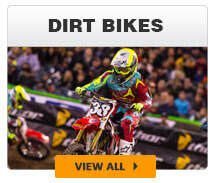 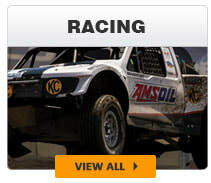 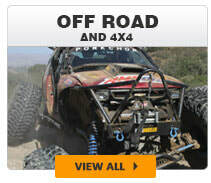 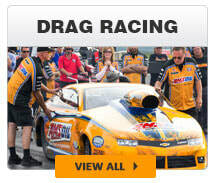 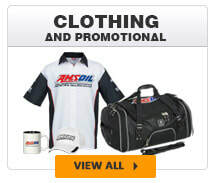 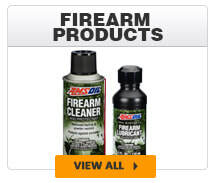 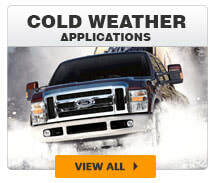 Click below to see what AMSOIL has.